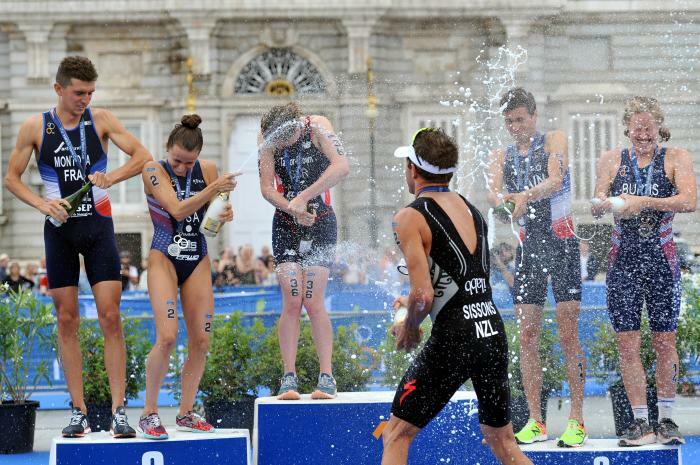 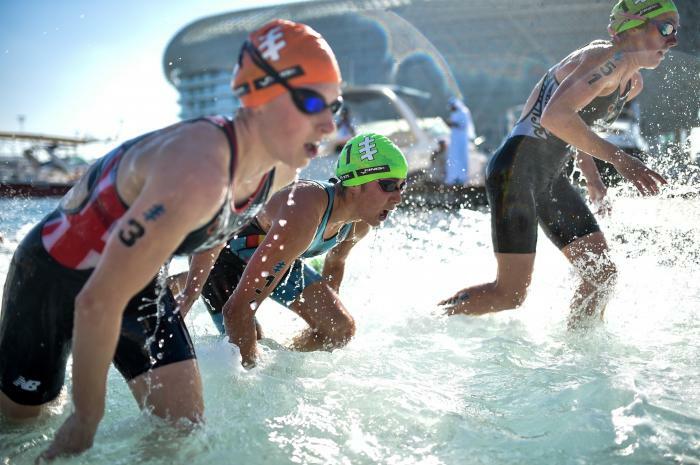 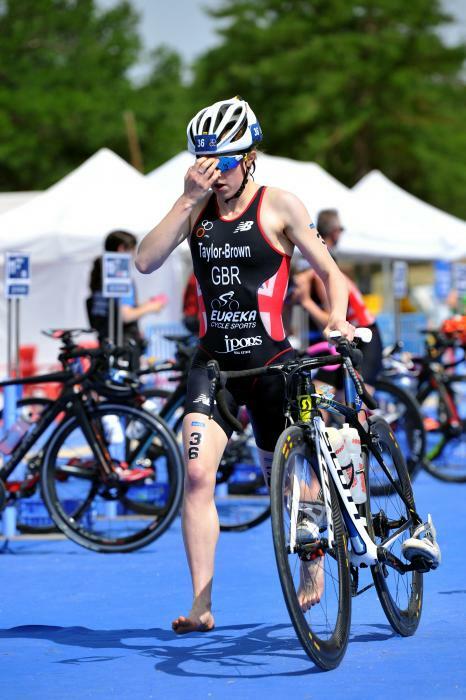 Georgia Taylor-Brown first showed her talent for multisports in 2012, winning the Junior World Duathlon Championships in Nancy. 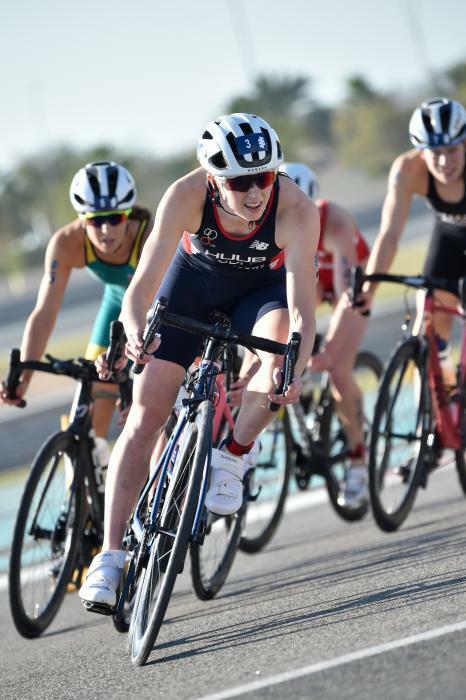 The British talent then burst on to the Elite triathlon circuit in 2017, when she won the Madrid World Cup by almost a minute after an incredible 10km run, scored U23 gold at the European Championships and finished fourth in the U23 World Championships in the Rotterdam Grand Final. 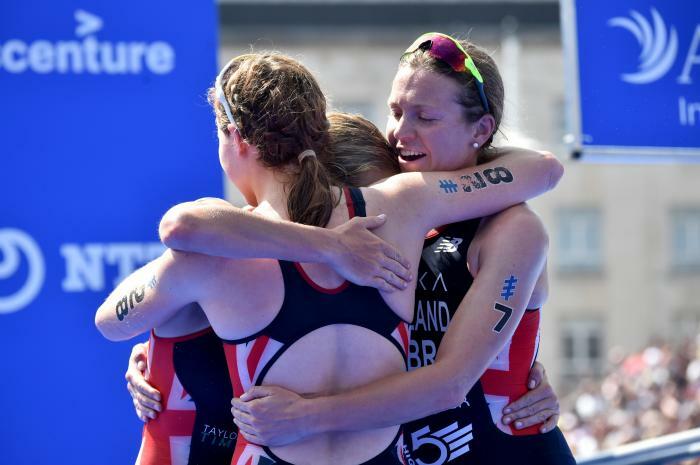 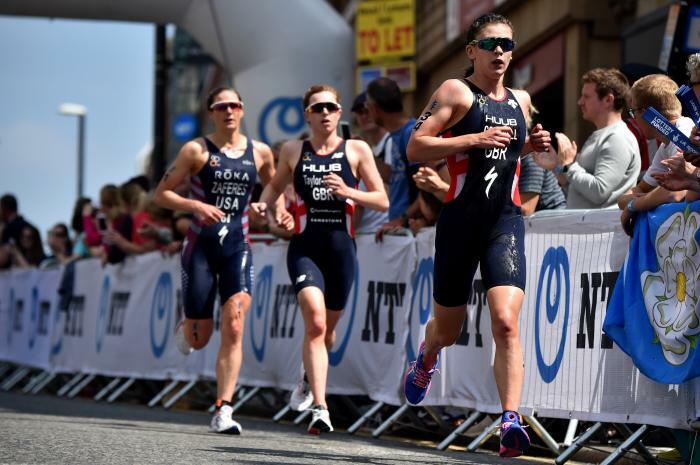 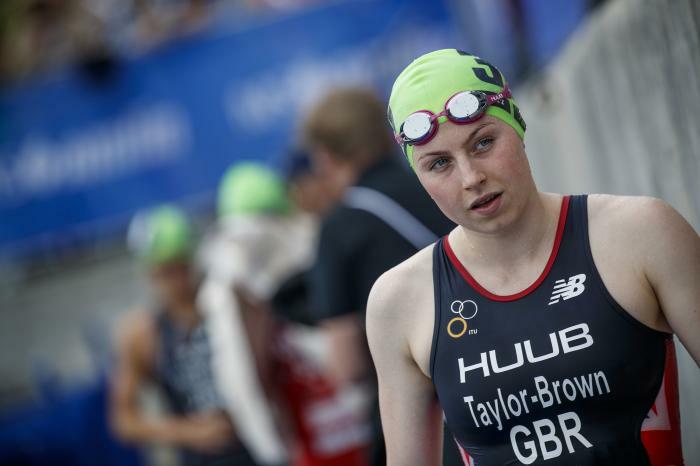 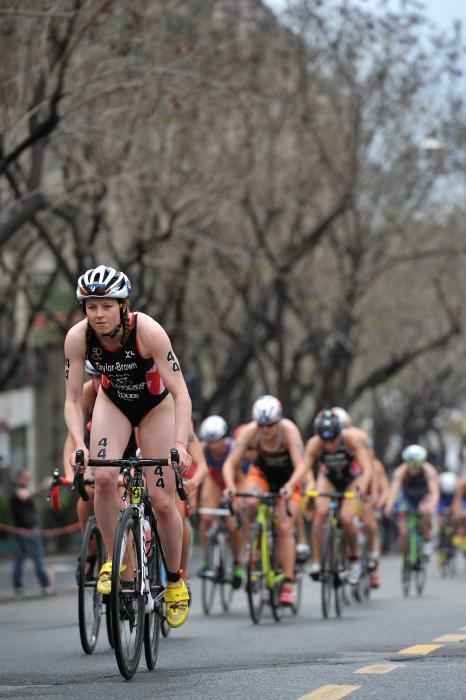 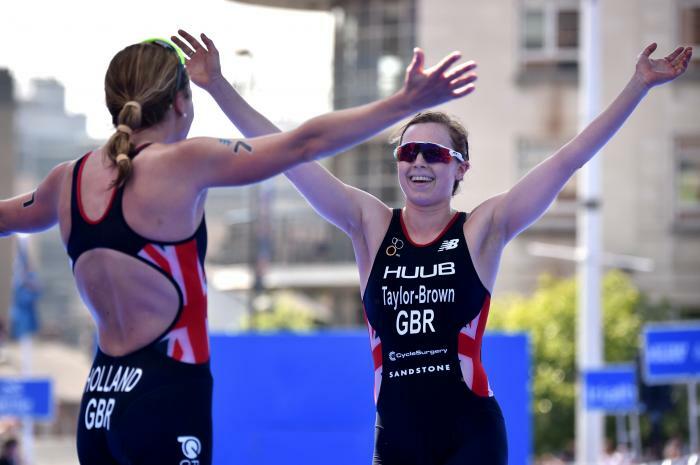 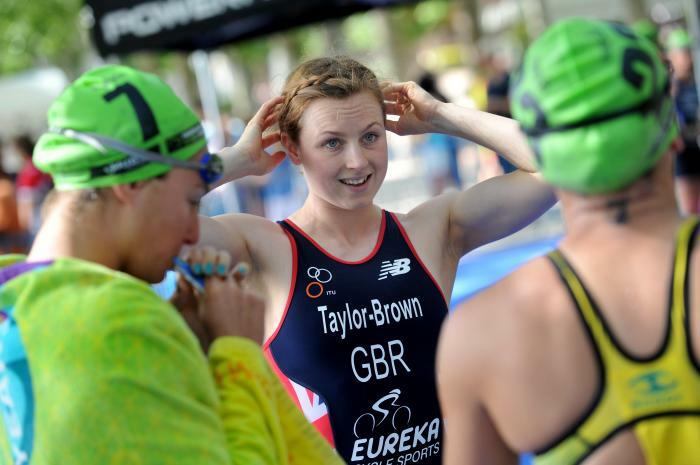 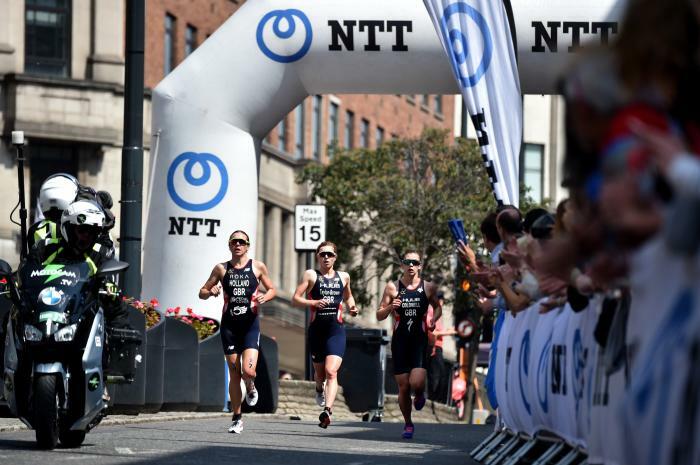 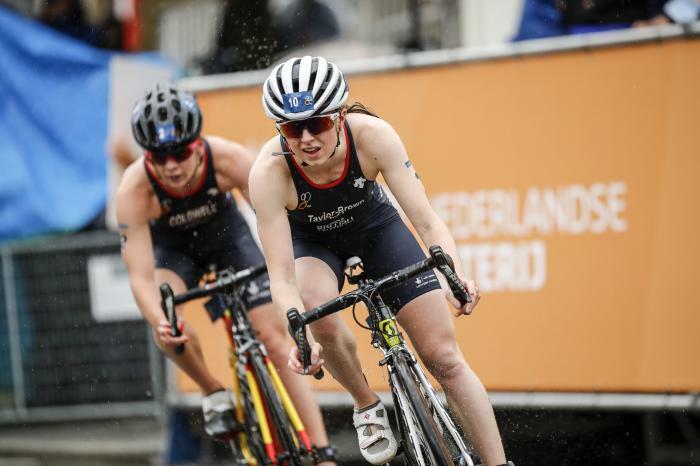 A regular in the Great Britain WTS squad in 2018, Taylor-Brown earned her first podium at the top level at WTS Leeds behind teammate Vicky Holland and then took bronze at WTS Montreal and WTS Edmonton, helping her to third place in the overall 2018 WTS rankings in her debut year. 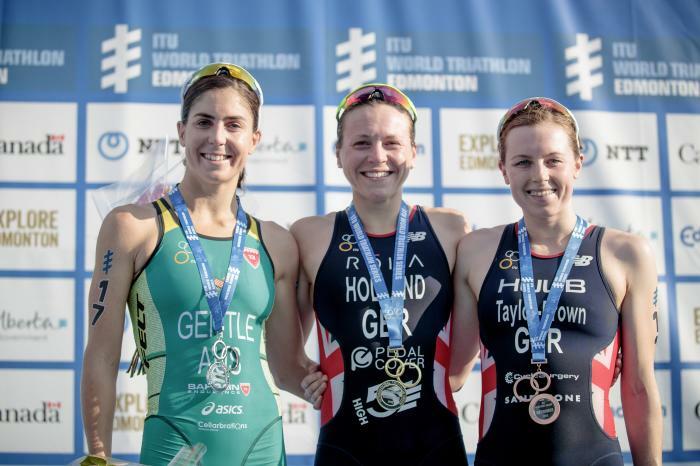 The USA's Tamara Gorman claimed her first ITU Women's World Championship in London on Thursday, claiming gold ahead of a fast-finishing Georgia Taylor-Brown and Laura Lindemann.